Shows distribution of high-tension power-lines and wind turbines. 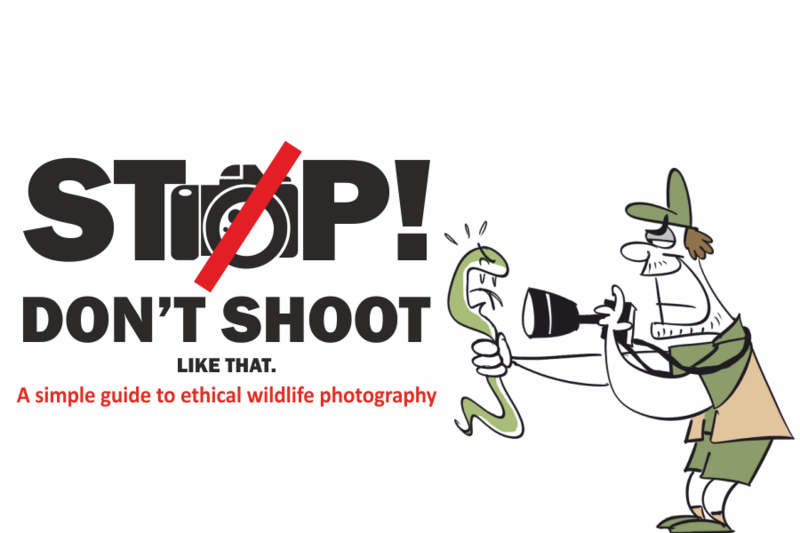 On behalf of the Bustard Conservation Team, Wildlife Institute of India, Dehradun. This article is an outcome of Wildlife Institute of India’s ongoing research and conservation activities under the Great Indian Bustard Conservation Project investigated by Yadvendradev Jhala. The team members are, apart from the author, Sujit Narwade, Tushna Karkaria, Bipin C.M., Arjun Awasthi, Mohib Uddin, Devendradutta Pandey, Tanya Gupta, Sourav Supakar, Vineet Singh, Priyamvada Bagaria, Srinivas Y. and Shaheer Khan. Much of India’s conservation movement has focused on forested landscapes. 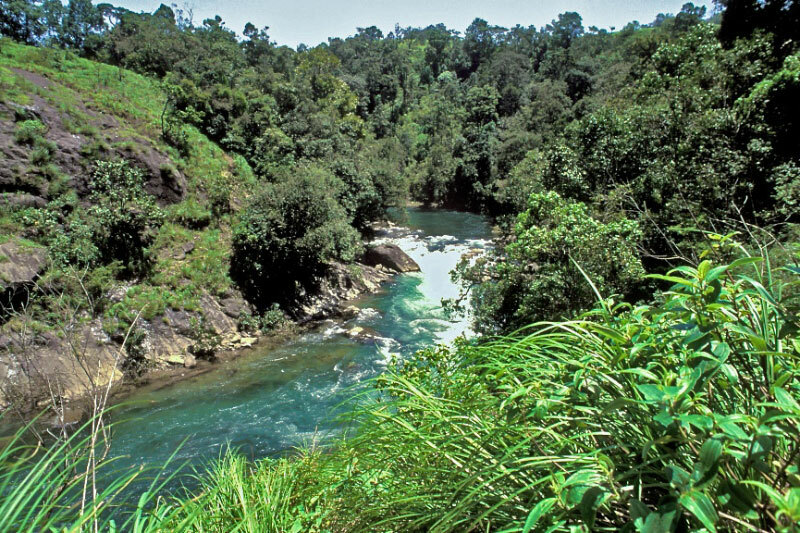 Forests that were controlled by the erstwhile British Raj for timber production transcended into Protected Areas governed with the objective of biodiversity conservation. Other biomes remained largely in the blind spot of conservation. India has always harbored vast expanses of tropical grassy biomes, or grasslands, which have grown and shrunk through ecological battles with forests in geological time scales (Agarwal and Ramakrishnan 2017). Until about 200 years ago, semiarid grasslands stretched across western India and Deccan peninsula. Pastoralists, many of them nomadic and difficult to be taxed by the British Raj, historically used these grasslands. Unproductive in terms of resources that are valuable to the state, these biomes were denounced as ‘wastelands’ in colonial policies – a term that has stigmatized their use till date. Despite unique biodiversity and ecosystem services such as livestock fodder and underground carbon storage, grasslands remain marginalized in the annals of environmental governance (Dutta 2018, in press). Their current use is to support the expanding, intensive agriculture and the growth of renewable energy production. Wind turbines and solar power projects have choked grassland wildernesses with networks of power-lines, whose impacts on wildlife are largely ignored. The great Indian bustard (Ardeotis nigriceps) is the ambassador of these semiarid grasslands. With about 150 individuals surviving, the species is Critically Endangered, and faces imminent extinction risk. Their decline was thought to be a product of a hundred stabs – past hunting, current power line mortalities, nest predation by dogs, habitat loss to intensive agriculture, infrastructure and industries, and ill-informed forestry practice of planting trees in grasslands – a long list of threats, each chipping away a pound of the bird’s flesh (Dutta et al. 2013). Out of this multitude of threats that the bustard faces, we believe that we have found the Achilles’ heel – power lines! Bustards have very slow life history, characterized by high juvenile mortality resulting in very slow recruitment, and high survival rate of adult birds (Martin et al. 2007). Long-term studies on the closely related great bustard (Otis tarda) shows recruitment of 0.14 offspring per female per year that results in replacement of a female by only one or two offspring over the entire lifespan (Morales et al. 2002). Consequently, population growth is slow, and recovering from the vortex of extinction is inherently difficult once the population becomes small (Dutta et al 2011). If, in addition, a few adult birds regularly die due to human causes, the population will inevitably plummet. The bustard inhabits human-dominated landscapes across semiarid grasslands of Rajasthan (about 140+53 birds, see Dutta et al. 2016) and Gujarat (about 10-15 birds, Gadhvi and Dutta pers. obs.) with another handful of birds spread across the large Deccan peninsula. They breed in grasslands where livestock herders graze their cattle. They feed on insects and harvested crops that farmers cultivate when it rains. This harmony prevailed for thousands of years, until recently, when human urgency to make the most of these lands came at loggerheads with their survival. To develop renewable energy and maximize agricultural yields, power-lines have expanded rapidly in bustard habitats, forming a net across the sky, trapping and killing birds and bats as they fly (see video). For the great Indian bustard, overhead power-lines are a death knell. While time is running out fast, the species poses tremendous challenges in generating powerful conservation inferences in a short time because of their rarity and long generations. Nevertheless, the statistics on bustard and wires goes like this: In the last decade (2007-17), at least nine individuals have reportedly died because of power lines (image 1). Two of them, in Karmala and Nanaj (Maharashtra), were the only breeding adult males in the locality, and their losses were fatal for the populations. Finding one of the few remaining bustards in their large landscapes is as difficult as searching for a needle in a haystack. Finding a dead one is next to impossible when not many eyes are looking for a dead bird under a wire. Yet, there were nine mortalities, which only goes to indicate how many more must have died. In comparison, only one bird has been reported to die from other causes during this time (in Maharashtra). Since 2016, when Wildlife Institute of India’s Great Indian Bustard Conservation team started tagging birds to understand their ranging patterns and mortality sources (image 2) and surveying power lines for dead bustards, these mortalities were detected more often. Two out of four tagged birds (50%) died because of power lines within months of tagging. 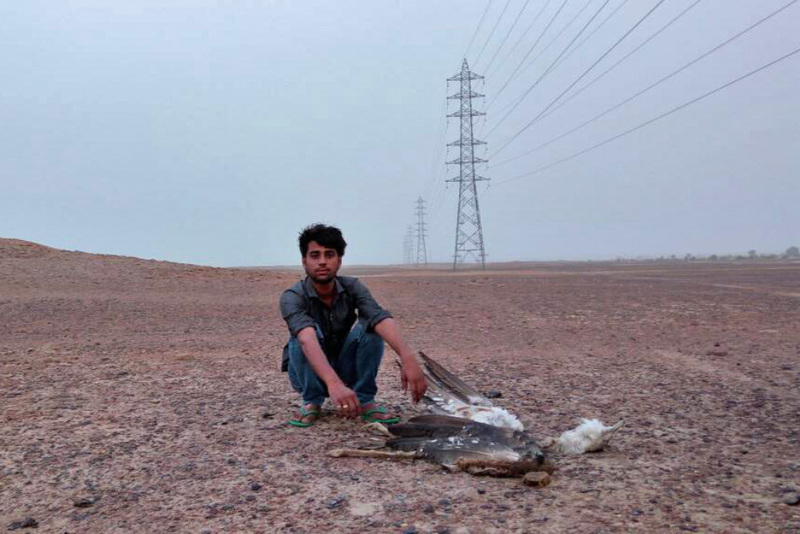 Three more dead bustards were recovered from Thar desert (the last stronghold of the species) since May 2017. Although it requires some more time to estimate power-line related mortality accurately, the picture is getting clearer! These birds are not as limited by habitat, which is still extensive in Thar, as they are by mortality due to power lines. Birds die after colliding with lines, mostly the inconspicuous earth wire, or being electrocuted after bridging the two conducting phases. But, why are power lines such a big threat to the bustard? The evolution of their eyes with 3600 visibility for anti-predator vigilance comes at a trade-off of reduced frontal vision that is necessary to see the power-lines ahead while flying between habitats (Martin and Shaw 2010). Coupled with it, the heavy flight makes it difficult to maneuver wires when they are detected at the nick of the time. You see, a bustard flying across a wire mesh is like us crossing a busy four-lane highway, blindfolded! Most mortalities happen in low-light conditions such as twilight, when birds fly between foraging and roosting grounds. Worldwide, many bustard species have dwindled because of power lines: it was the main cause behind the local population extinction of the great bustard in Spain (Alonso et al. 2003). Once this threat was mitigated, bustard populations have recovered (Raab et al. 2012). For our great Indian bustard, power-lines are what Diclofenac is for vultures. Akin to the catastrophic declines of vultures due to Diclofenac, bustard populations are slowly but surely disappearing from areas where power-lines have made inroads into rural countryside, while persisting in areas that are not intensively electrified. One of our recent studies also shows that power-lines are not just risky for the bustard but for birds in general. The team sampled power lines in the vast Thar desert of Rajasthan, and identified species from their charred and rotten remains using DNA barcoding​. Dead birds decompose soon and are difficult to detect in surveys. Experimentally correcting for these biases, the team estimated ​that ​5.3 birds die per month for every kilometer stretch of power lines (Uddin 2017). This included many individuals of other Threatened species such as the Egyptian vulture (Neophron percnopterus), Eurasian griffon vulture (Gyps fulvus), other birds of prey that regulate important ecological functions, Demoiselle crane (Grus virgo), cream coloured courser (Cursorius cursor) and larks. Considering a sprawling 3600 km wire network in 6000 sq. km prime bustard habitat in the Thar, about nineteen thousand birds die per month. Translate this number to the country’s important bird areas and migratory routes, and the figure would run into millions annually. Species that ​would otherwise increase agricultural yield by consuming insects and provide other ecosystem services are killed by the seemingly harmless power lines. Besides killing a few individuals, power lines can affect biodiversity in insidious ways. A study on great bustard in Spain found that, in a mixed population of resident and migratory individuals, the proportion of residents increased over time. Bustards flock together and have strong parent-chick bonding extending for a year or more. This allows juveniles to learn from their mother and conspecifics. As a result, knowledge about habits and habitats are transmitted from generation to generation, and traits evolve culturally. Researchers found that birds that migrated died more often, mostly due to power lines, and the representation of resident birds increased in the population over time. As juveniles grew up with neighbours who did not migrate, they learnt to become resident too. This can eventually lead to the disappearance of the fascinating migratory behaviour of a species (Palacin et al 2016). Renewable energy production and electricity to rural households are important developmental agendas. The present government has a target of electrifying seven lakh power deprived villages with mazes of power lines, and generating 100 gigawatts of solar power by 2020 that will clog about 2,000 km2 of grasslands and desert with solar panels and wires (Dutta 2016). At the same time, the government and conservation agencies have initiated recovery programs for bustards following the national guidelines (Dutta et al 2013) that recommend, among other things, to prioritize areas and mitigate power lines in bustard landscapes. But, how do you eat the cake and have it too? ​To balance bustard conservation and infrastructure development, power lines must be mitigated in priority bustard habitats by undergrounding risky segments or marking overhead wires with ‘bird diverters’ to make them visible to birds (image 3). Undergrounding cables is the foolproof albeit expensive solution (running into crores per km line), and the technology to underground wires beyond 66 kV is currently not available in India although such technology is globally available (Nexans 2007). On the other hand, marking lines with diverters is the economical solution (4 lakh INR per km), that significantly reduces but does not eliminate mortality (Alonso et al. 1994). Studies have reported varied success rates of this intervention ranging from 10% (Barrientos et al. 2012) to 76% (Jans and Ferrer 1998) reduction in bird mortality after wire marking. The pragmatic mitigation approach would be to underground power lines in highest priority areas and marking them in medium priority areas. Our team is using bird movements from telemetry and multi-scale surveys to identify priority habitats and risky power line segments for mitigation. This information is disseminated to implementing agencies (Forest Department and power corporations) and decision-makers for mitigation (see image). Installation design for marking wires with bird diverters to reduce power-line mortality of birds. However, besides a few welcome steps, no concrete outcome has emerged towards mitigating this threat yet. The National Green Tribunal (NGT) has directed power-agencies to mitigate power-lines and has disallowed new energy-infrastructure in Thar bustard habitat. 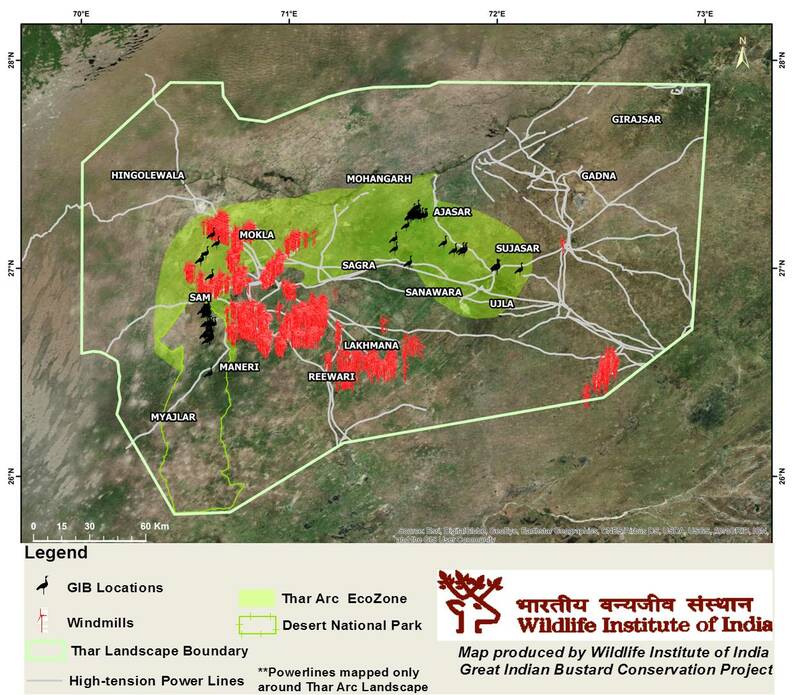 In a May 2016 meeting between Rajasthan Forest Department, Rajasthan Renewable Energy Corporation, and wind energy developers, consensus was reached that no new power-line or wind turbine will be allowed in Thar bustard habitat, and existing risky lines will be undergrounded or marked with diverters. Prototype diverters were procured by the Wildlife Institute of India and distributed to power agencies along with installation designs (APLIC 2012) in subsequent joint meetings in May 2017 for pilot installation. Following this, power-agencies were to commence large-scale implementation. While power agencies are worried about the economics of large-scale implementation, even the pilot installation is awaiting. Following the tagged bird’s death in June 2017, Gujarat Forest Department and the District Collector of Kachchh have asked Suzlon and GETCO power companies to underground select power-lines in bustard habitats of Abdasa, Kachchh. This mitigation is also pending as very few bustards tenuously survive there. Perhaps, such delays stem from the ‘wasteland’ status of bustard habitats, which precludes any form of environmental scrutiny prior to the sanctioning of developmental projects. Regulatory procedures such as Environment Impact Assessment, that are routine in forested landscapes, ensure that financial and physical resources for mitigation are incorporated at the project planning stage. While the archaic wasteland policy should be slowly annulled, for the great Indian bustard, time is of essence. Given their collision course, these large-scale mitigations must be implemented within months, else it will be too little and too late. This can only happen if we become organized. Conservation agencies consolidate their advocacy, judiciary enables, and bureaucracy enforces speedy mitigation of power lines in Thar (Rajasthan) and Kutch (Gujarat). Alonso, J. C., J. A. Alonso and Pulido, R.M. (1994). Mitigation of bird collisions with transmission lines through ground wire marking. Biological conservation 67: 129-134. Alonso, J.C., Palacin, C. & Martin, C.A. 2003. Status and trends of the Great Bustard (Otis tarda) population in the Iberian Peninsula. Biological Conservation 110: 185-195. 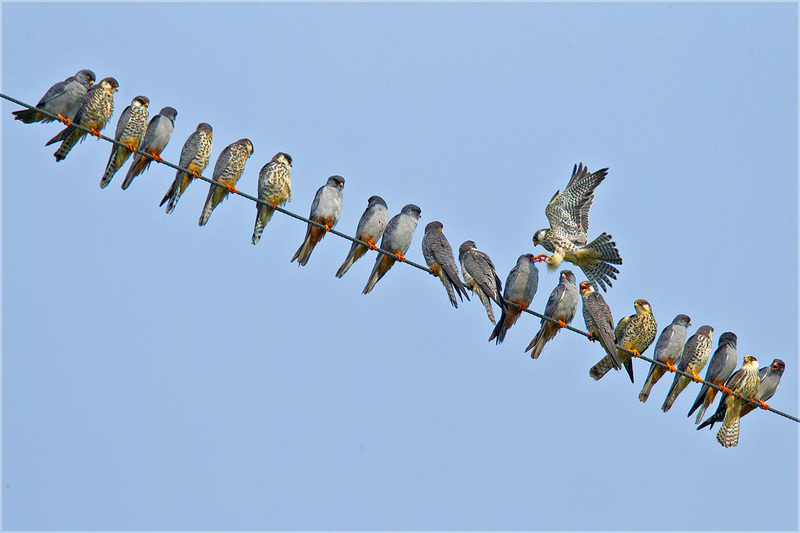 Avian Power Line Interaction Committee (APLIC) (2012). Reducing Avian Collisions with Power Lines: The State of the Art in 2012. Edison Electric Institute and APLIC. Washington, D.C.
Dutta, S. 2016. Bijli, sadak, paani and bustard. The Indian Express. Dutta, S., Bipin, C.M., Bhardwaj, G.S., Anoop, K.R., Bhardwaj, D.S. & Jhala, Y.V. 2016, Status of Great Indian Bustard and Associated Fauna in Thar. Wildlife Institute of India, Dehradun and Rajasthan Forest Department, Jaipur. Dutta, S., Rahmani, A., Gautam, P., Kasambe, R., Narwade, S., Narayan, G. & Y., J. (2013) Guidelines for Preparation of State Action Plan for Resident Bustards’ Recovery Programme. Ministry of Environment and Forests, Government of India, New Delhi. Jans, J.F.E. and Ferrer, M. (1998). Rate of bird collision with power lines: effects of conductor-marking and static wire-marking. Journal of Field Ornithology 69:8–17. Palacin, C., Alonso, J.C., Martin, C.A., Alonso, J.A. 2016. Human-induced mortality may cause rapid changes in bird migration patterns. Conservation Biology. Raab, R., Schutz, C., Spakovszky, P., Julius, E. & Schulze, H. 2012. Underground cabling and marking of power lines, conservation measures rapidly reduce mortality of West-Pannonian Great Bustards Otis tarda. Bird Conservation International 22: 299-306.